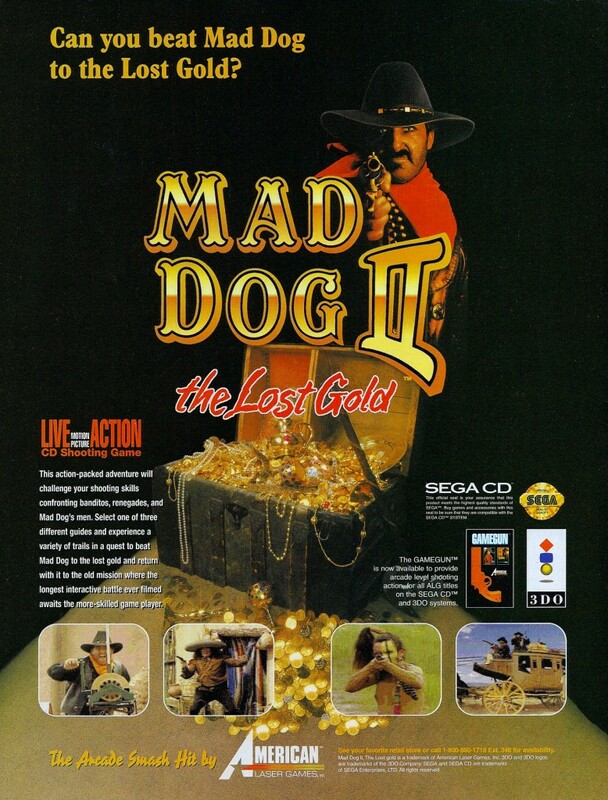 Mad Dog II: The Lost Gold is the oft-overlooked sequel to the so-bad-its-good FMV-based light gun shooter Mad Dog McCree. It’s a much more fully featured package than the original, but it’s still pretty crappy. The most recent release was on the Wii, where it was bundled with the first game and The Last Bounty Hunter.